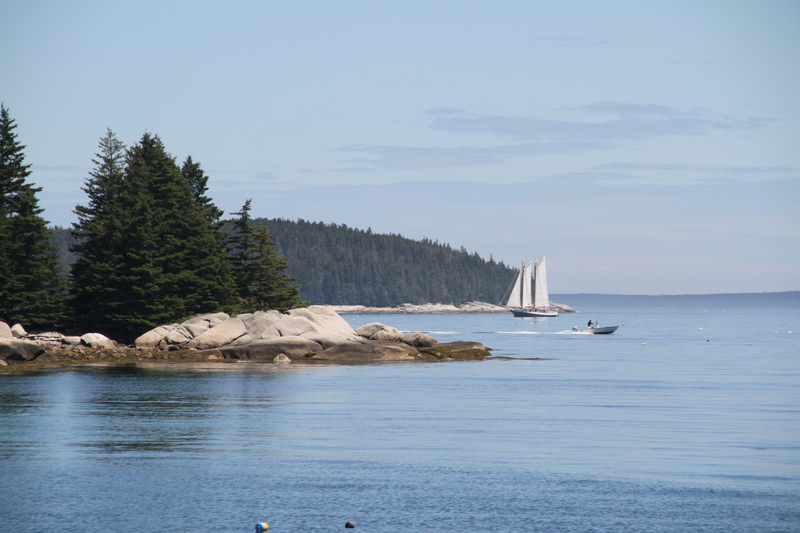 Maine is vacationland, it says so right on the license plate. The state of Maine is bigger than the other New England states combined so there is so much to explore – in all seasons. 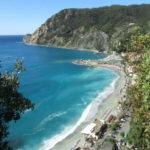 While Maine isn’t fancy, there are some beautiful luxury resorts on the coast and in the lakes and mountain region – so you enjoy beautiful lodging along with big adventures as you explore the Pine Tree state and the coastline which actually has more shoreline than California with hundreds of beautiful bays, and islands to visit by boat, bike or by car. 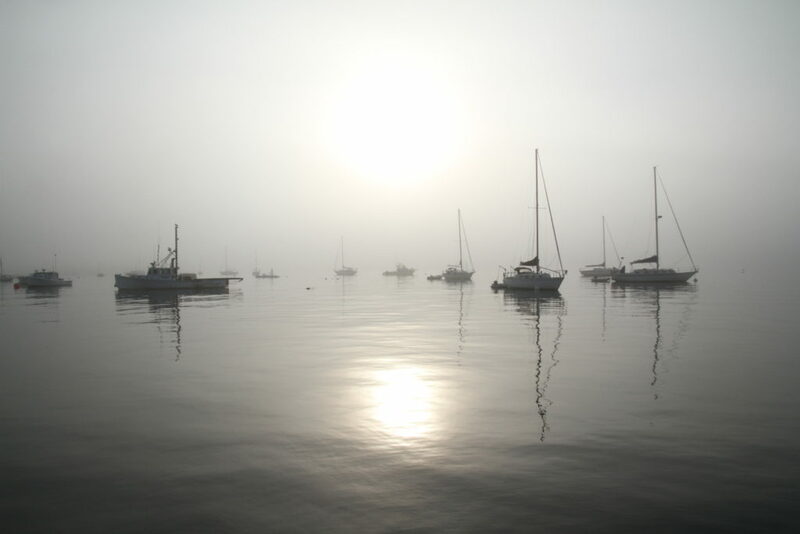 We love Kennebunkport Maine – the seaside town of poets, painters, presidents and lobster men alike. 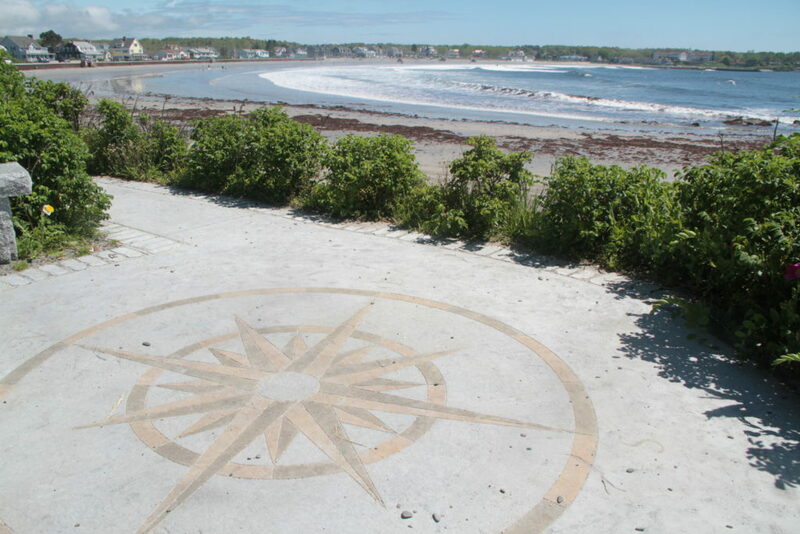 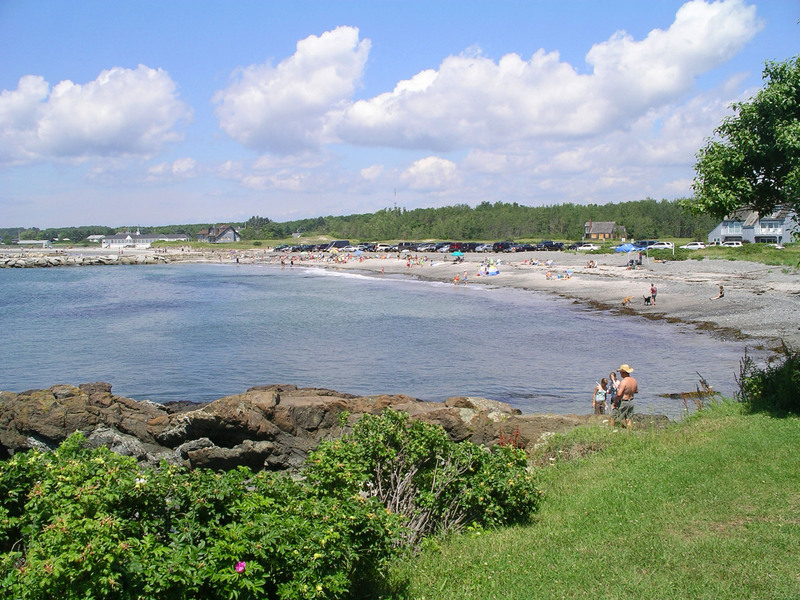 Kennebunk and Kennebunkport are our favorite Maine towns, beautiful beaches, great boating, a superb culinary scene, and year round enteratinment. 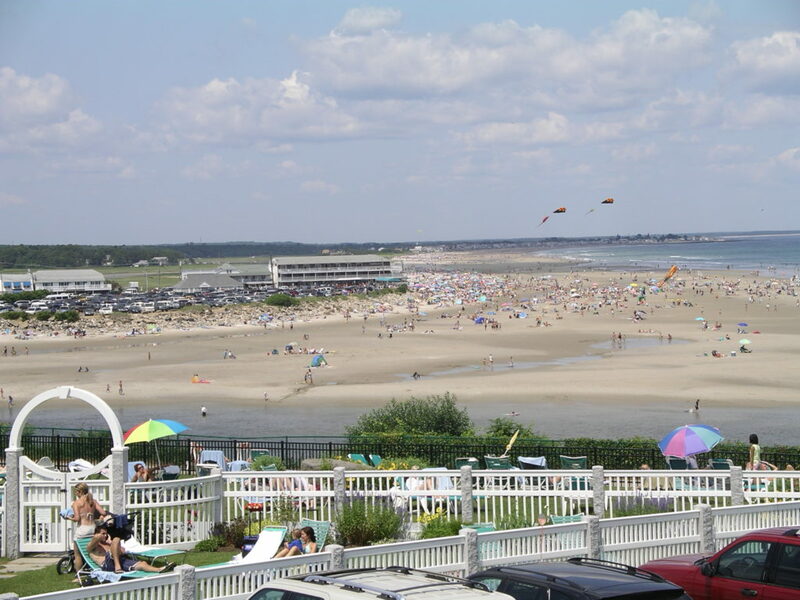 You get a luxury vacation, with top lodging properties, but a cool down-to-earth local vibe, fun happy hours, all four season Kennebunkport is happening. 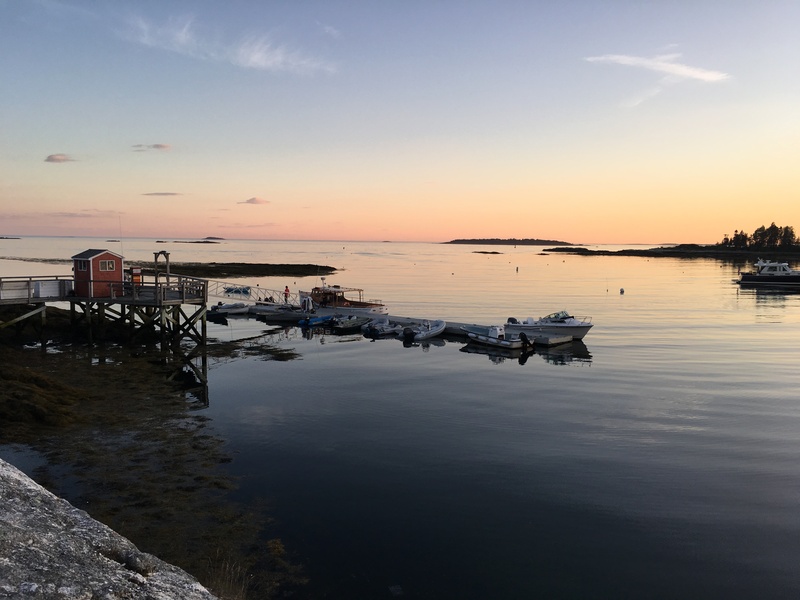 We love Maine in winter when skiing and snowmobiling are prime on the pristine snow covered mountains, extensive trails, frozen lakes and woods. 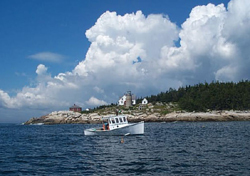 Our favorite ski resorts in Maine all start with an S, Sunday River, Sugarloaf and Saddleback – they all offer over 2,000′ vertical, great lifts and trails plus on mountain lodging and classic Maine après ski. In spring and summer, Maine is a gem from the beautiful coast sparkling with granite shores to crystal clear inland lakes, rivers and streams. 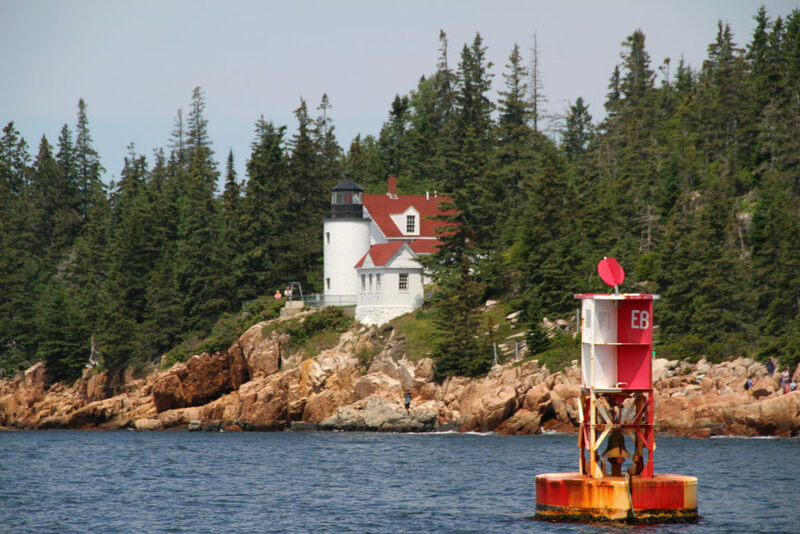 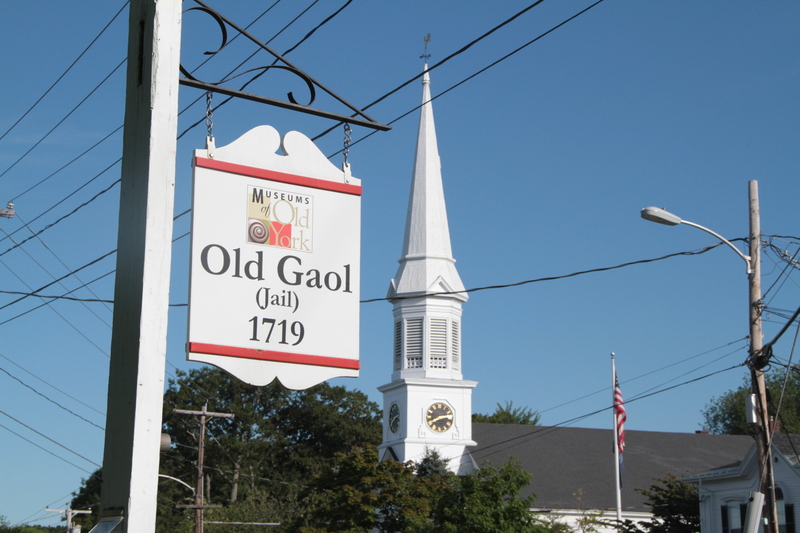 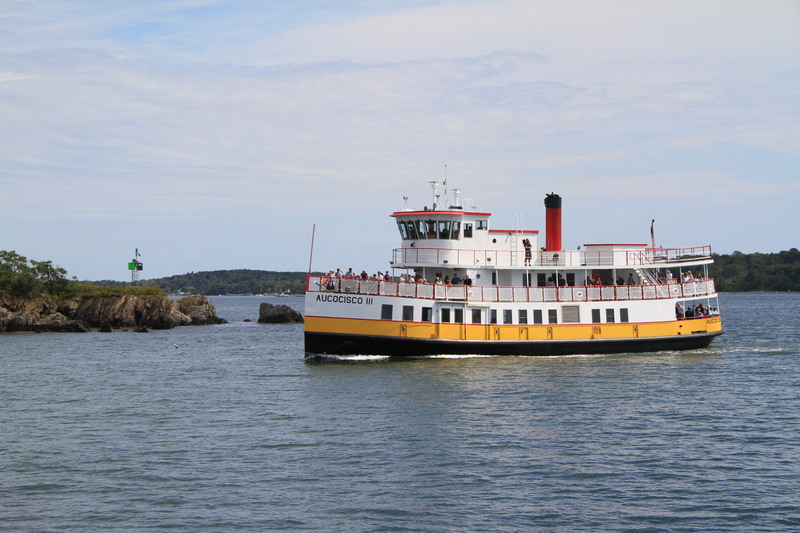 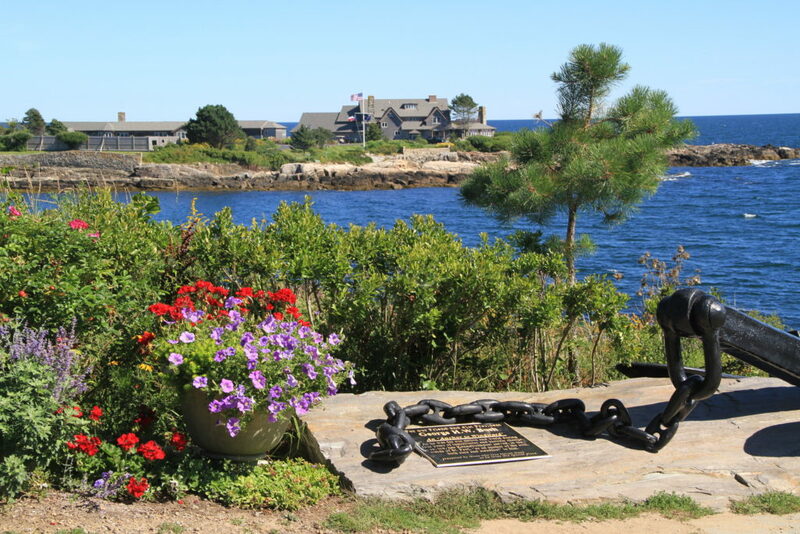 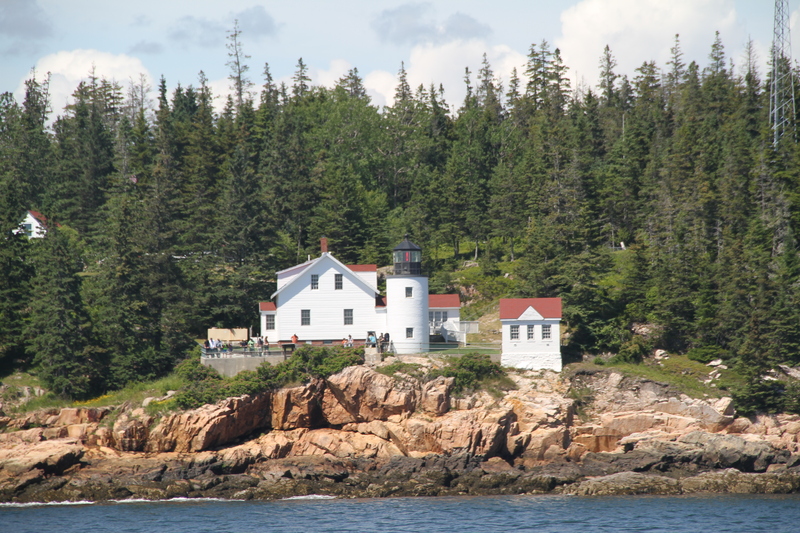 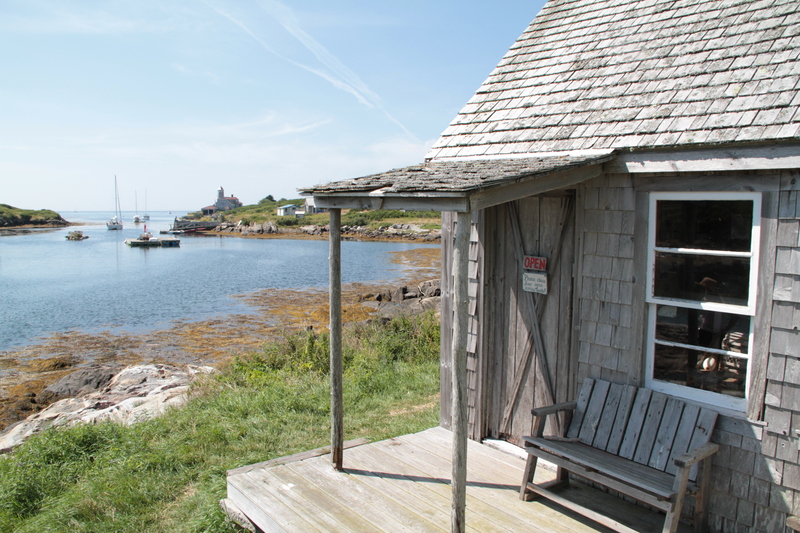 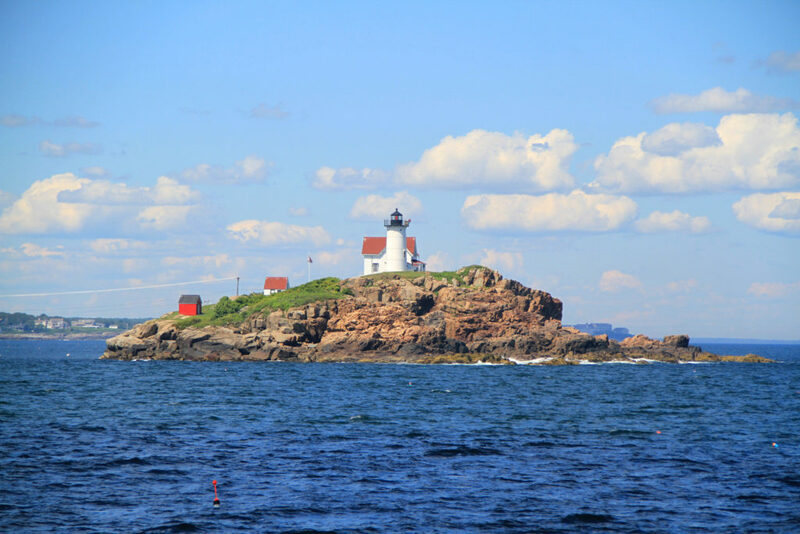 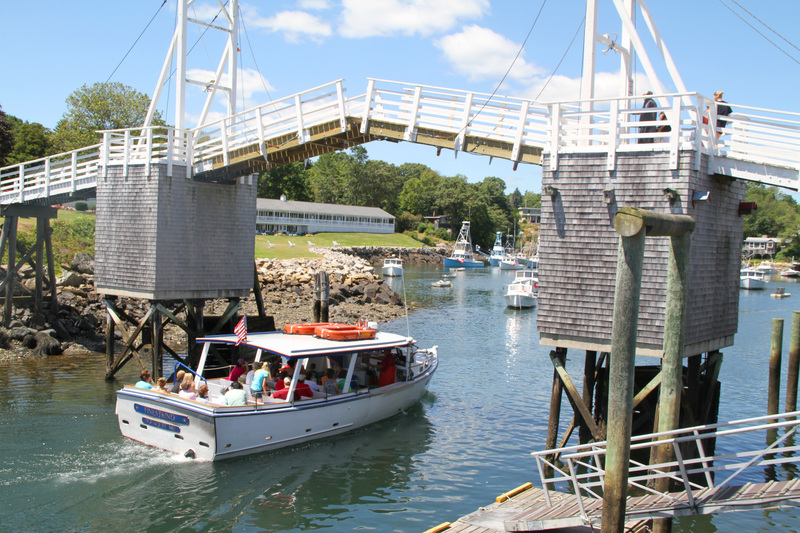 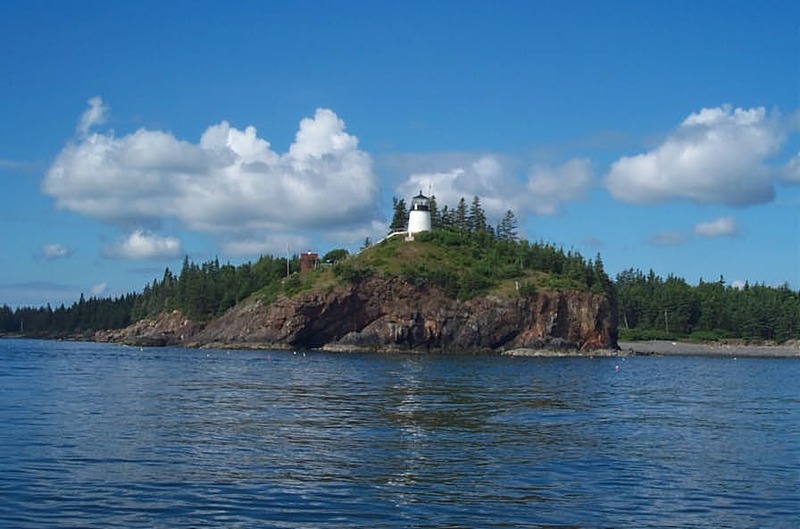 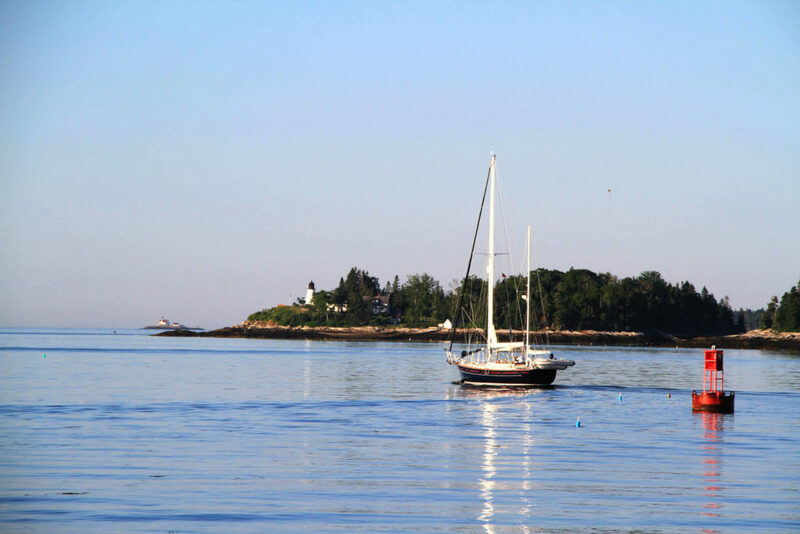 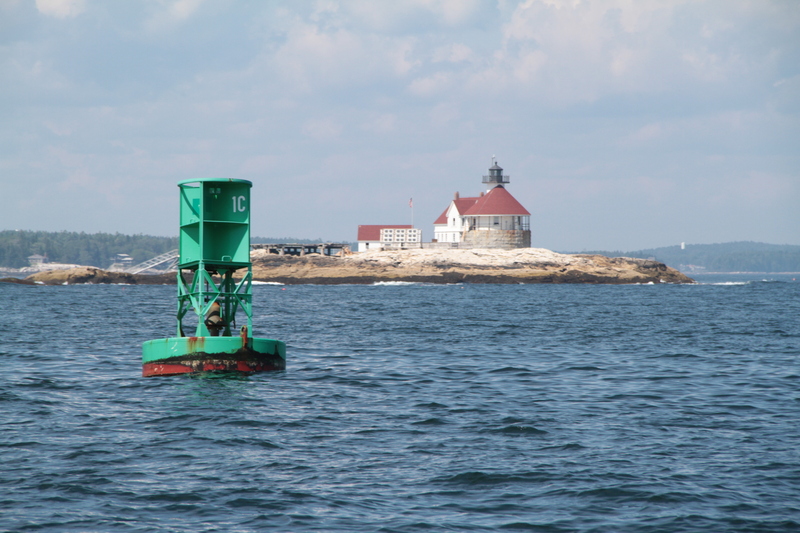 We highly recommend a trip to Bar Harbor, home to Acadia National Park, but you should also explore Maine’s mid coast – Camden, Boothbay Harbor and the outlying islands of Penobscot Bay. 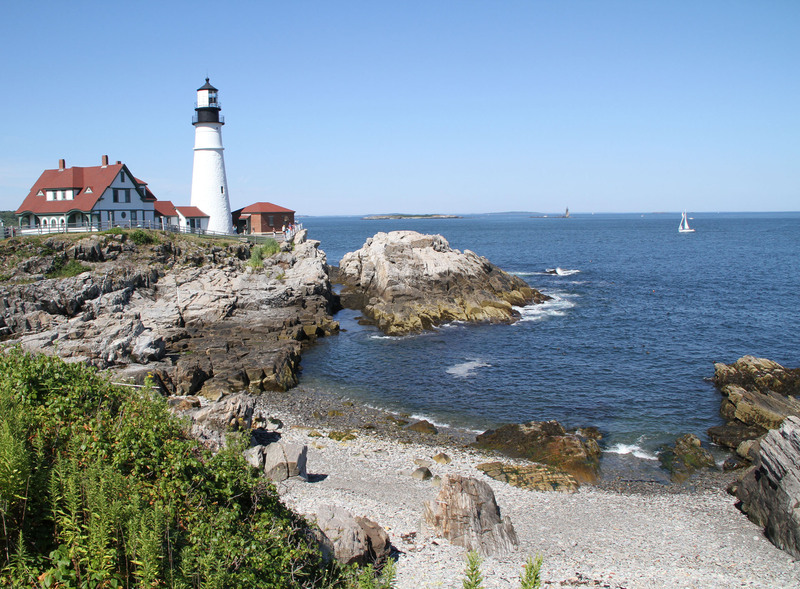 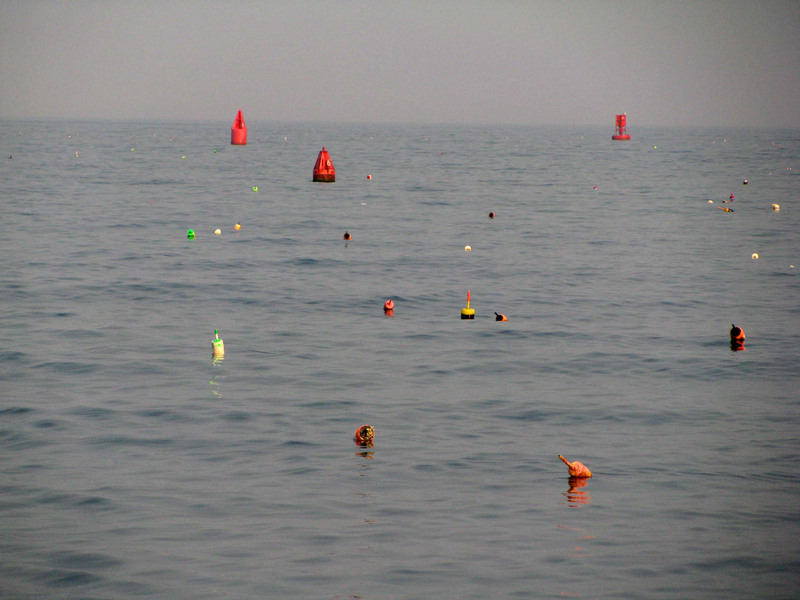 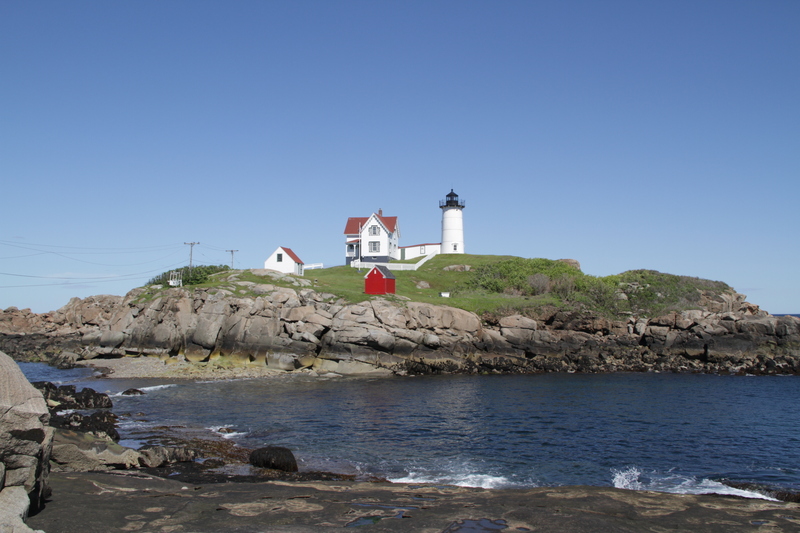 Maine is home to beautiful boating, bold lighthouses and of course Maine’s delicious fresh lobster. You can kayak, canoe or Stand Up Paddleboard, Zipline at a Maine ski resort or mountain bike. 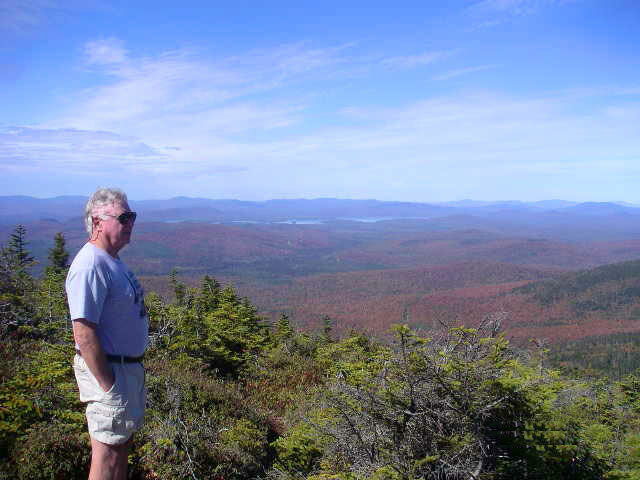 Come fall, the foliage in Maine is brilliant – one of the best places in the world to see the changing of the leaves. 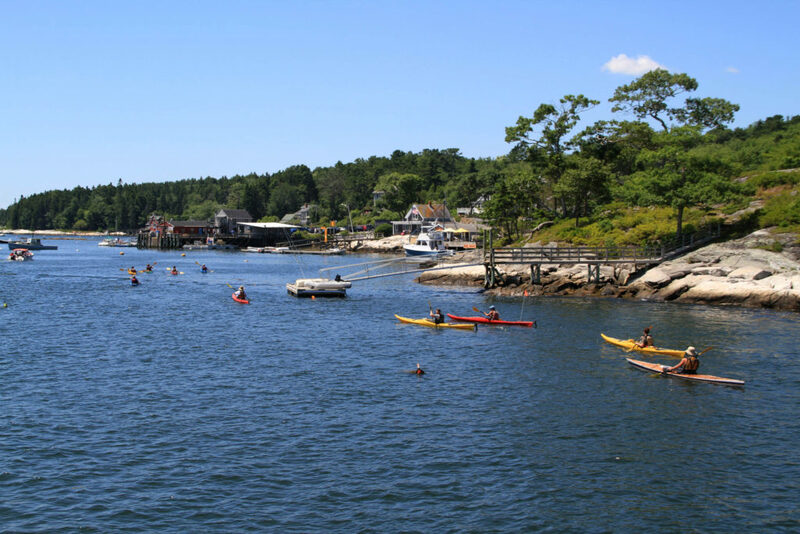 The North American Wife Carrying Championships at Sunday River occur on Columbus Weekend – perfect leaf peeping and a crazy obstacle course for wife carrying. 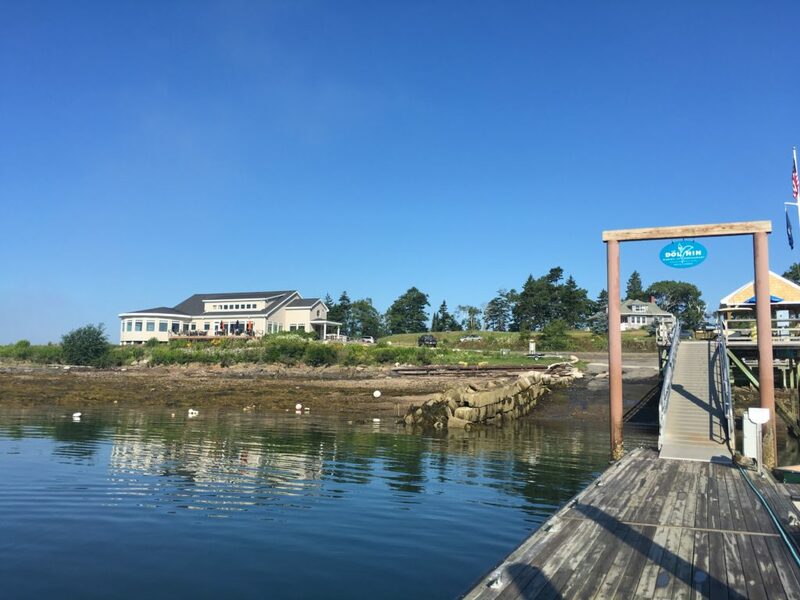 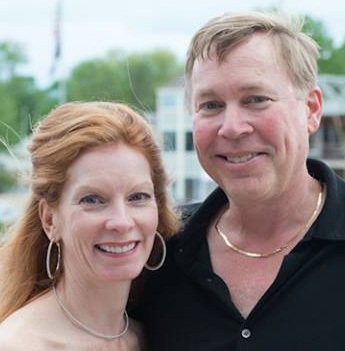 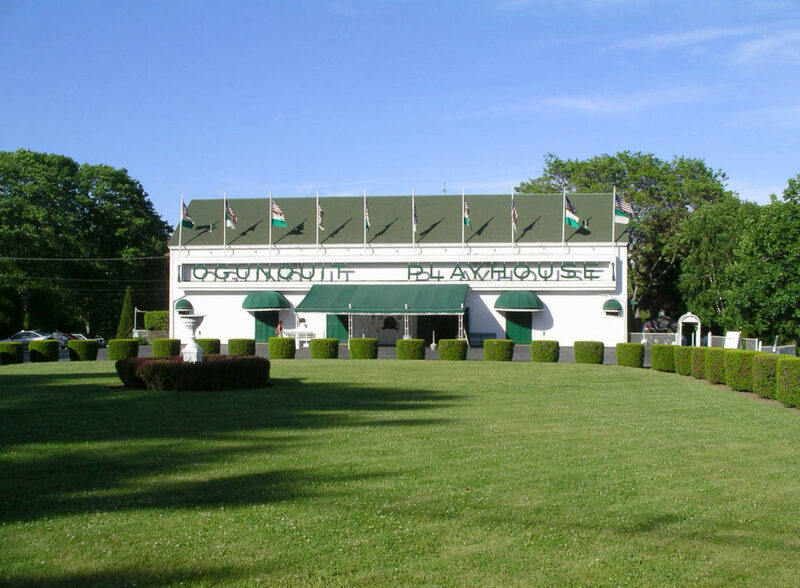 The southern Maine coast has beautiful beaches and classic towns like York and Ogunquit where you will find the dramatic Cliff House Hotel and Spa, featuring blueberry facials at the spa and blueberry pie for dessert at the highly scenic resort dining room. 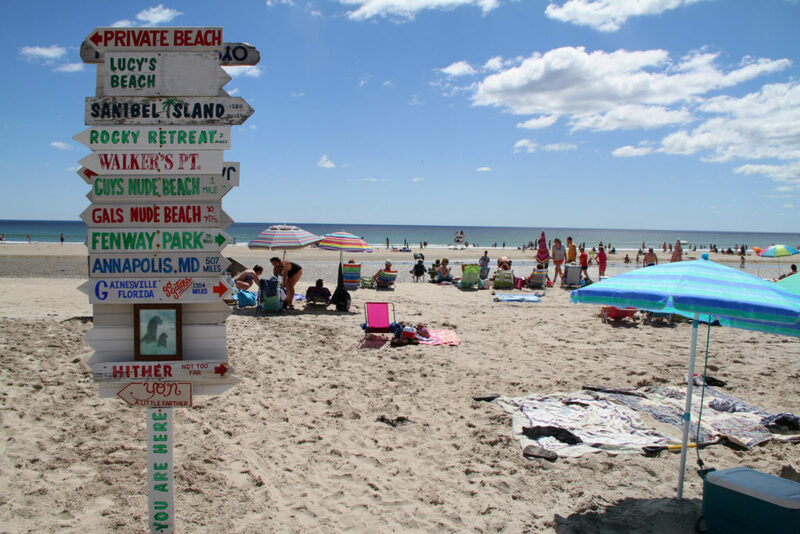 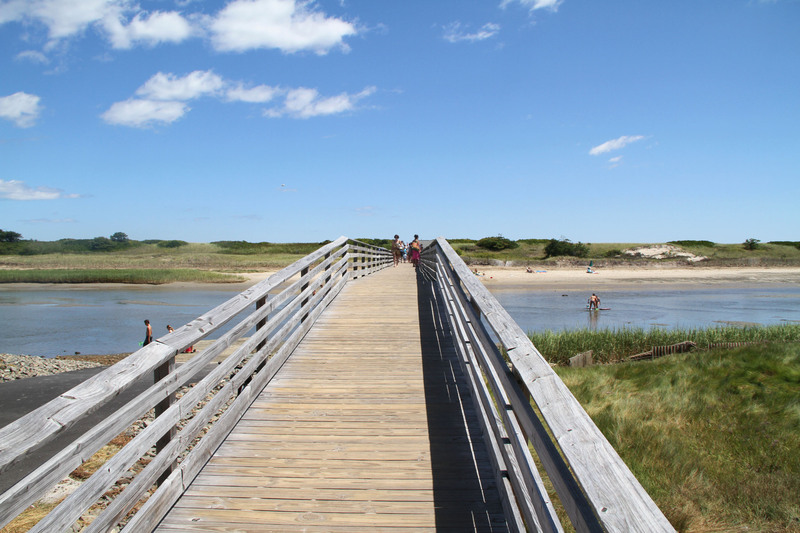 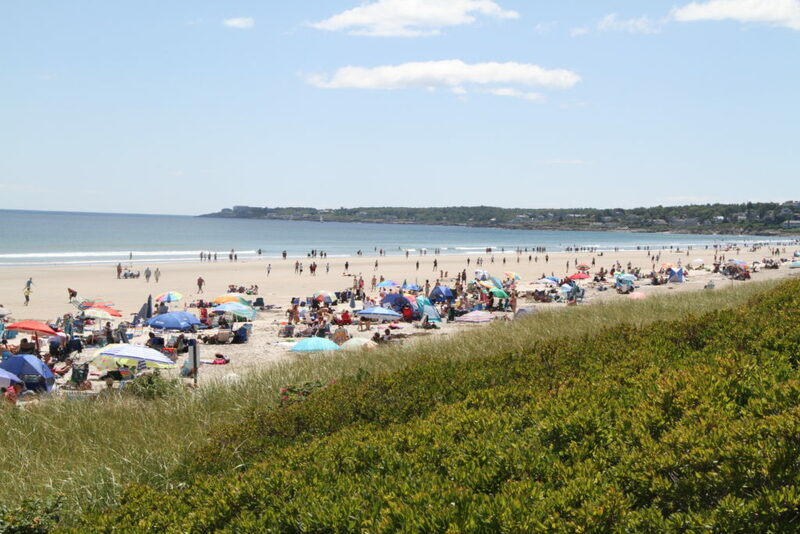 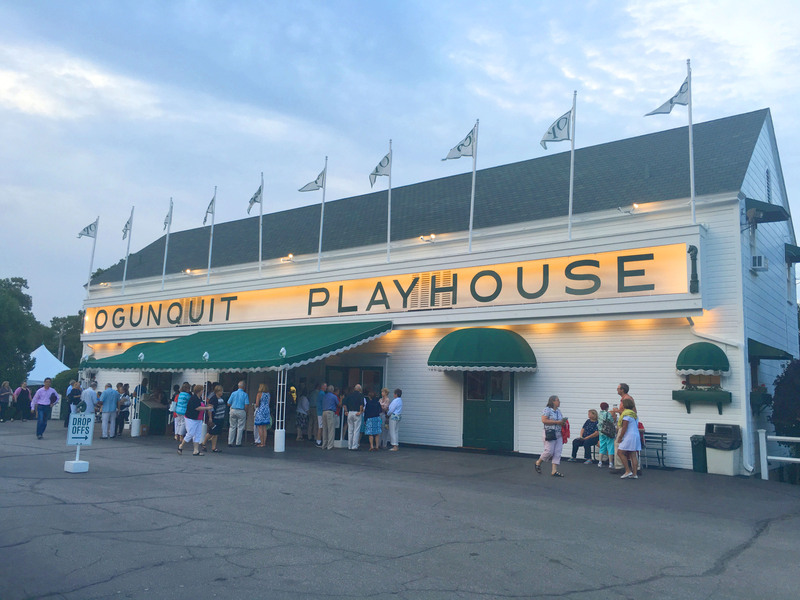 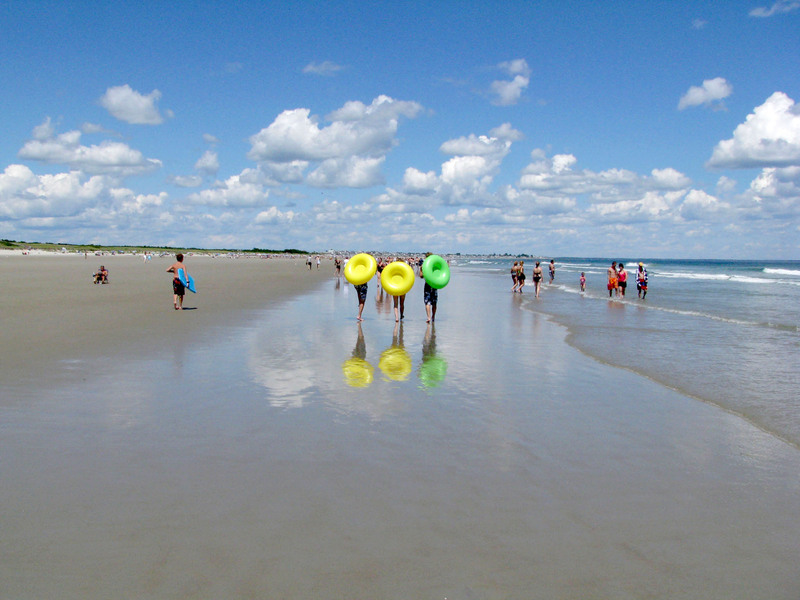 Maine’s best beaches are in Ogunquit, Kennebunk and Old Orchard Beach. 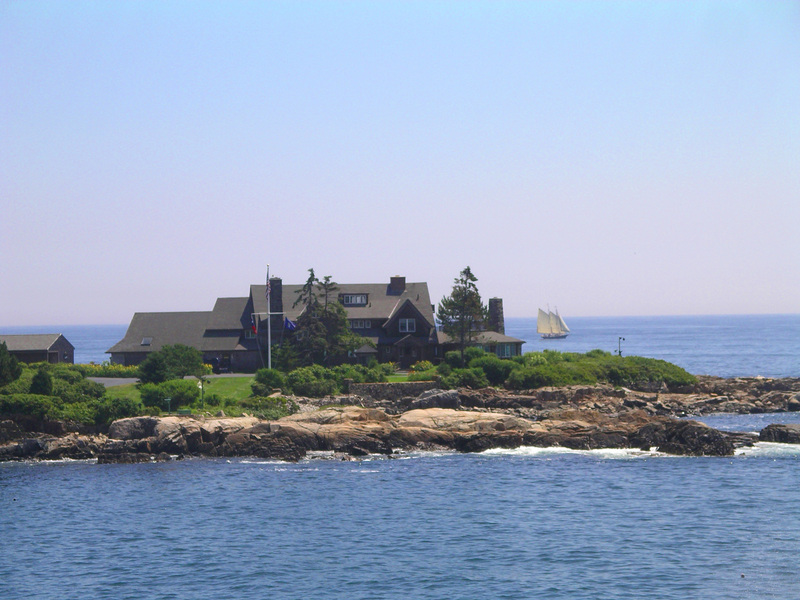 Kennebunkport is popular with Presidents and posh yachters. 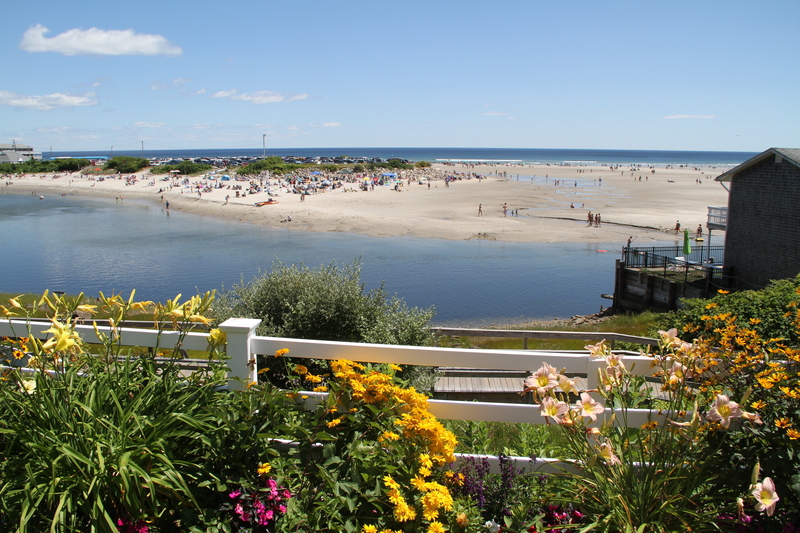 There are luxury inns on the beach and the quaint village of Kennebunkport. 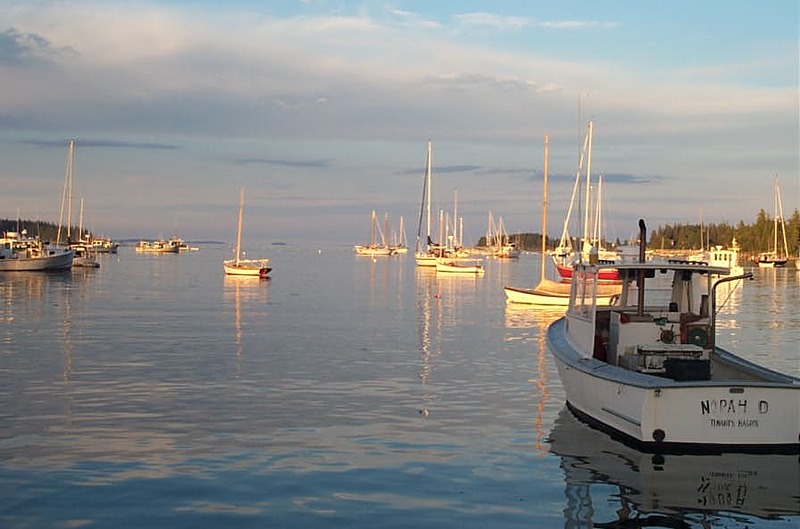 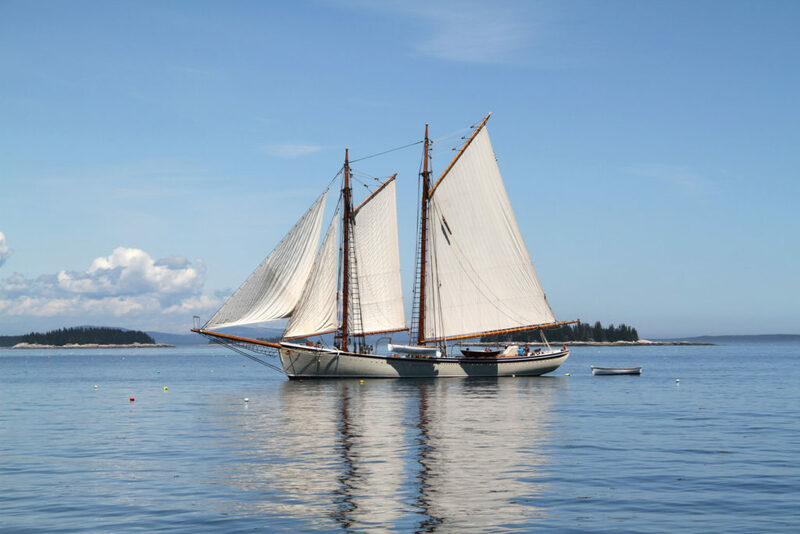 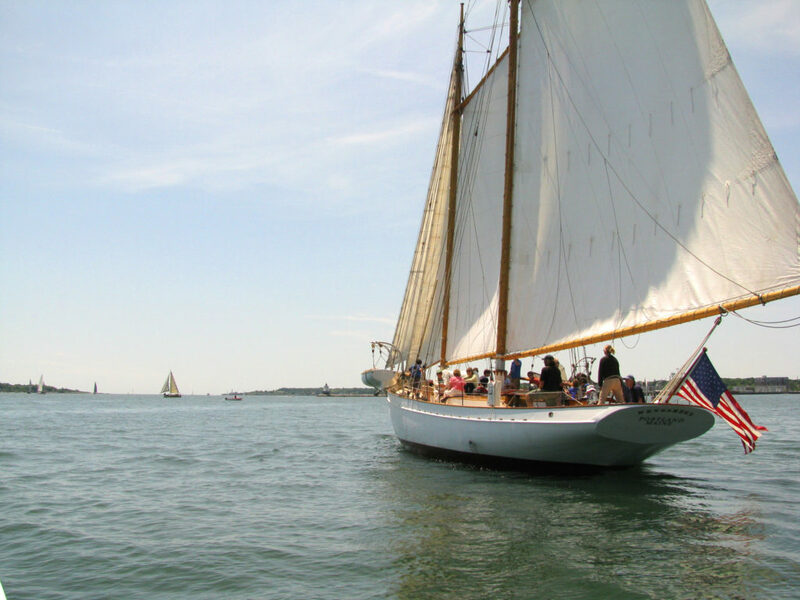 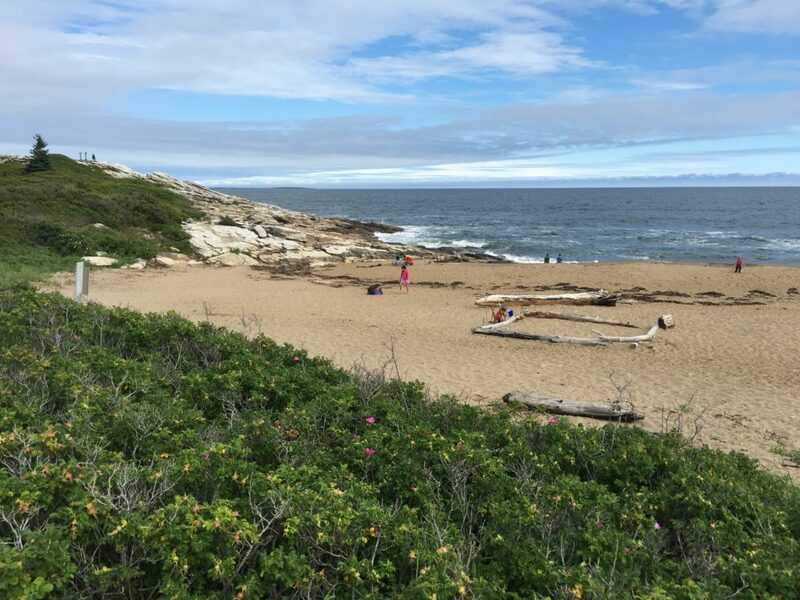 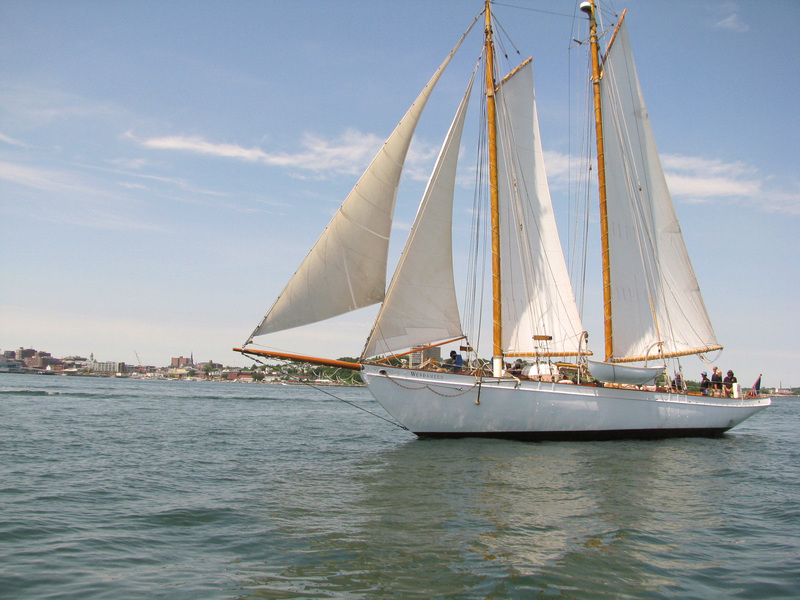 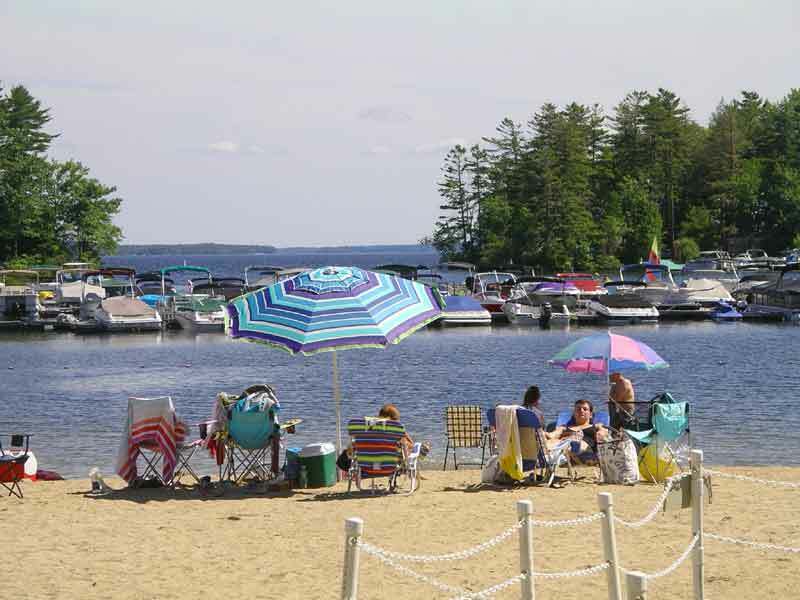 Summer in Maine is prime time, for exploring the coast, strolling the sand beaches, biking the shoreline and the mountains, for boating on the ocean and on the calm clear lakes in the western part of the state. 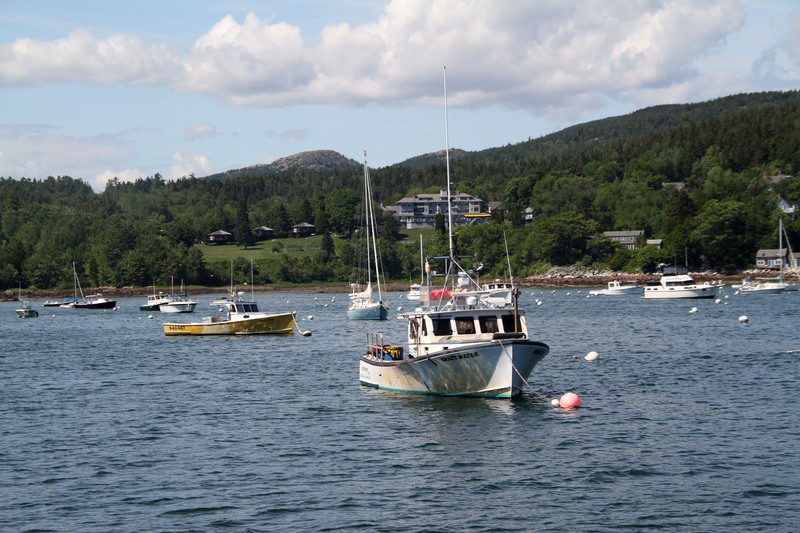 And of course Maine legendary for it culinary crustaceans – the best lobster in world. 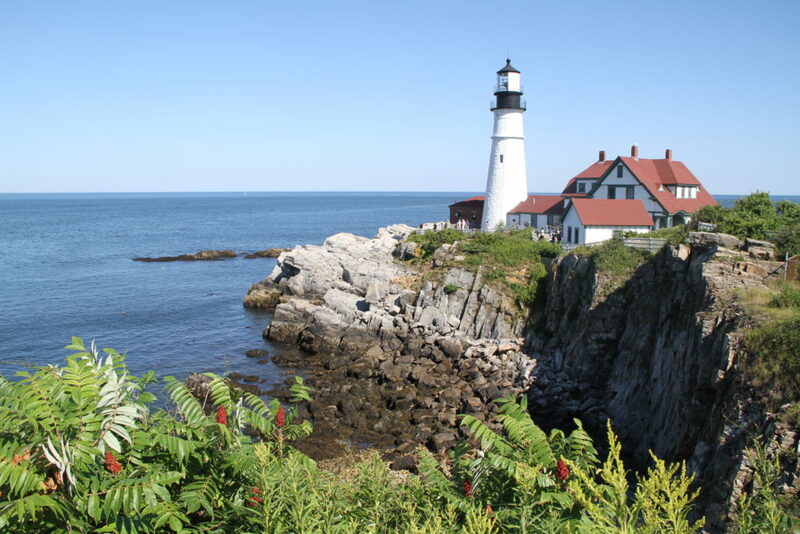 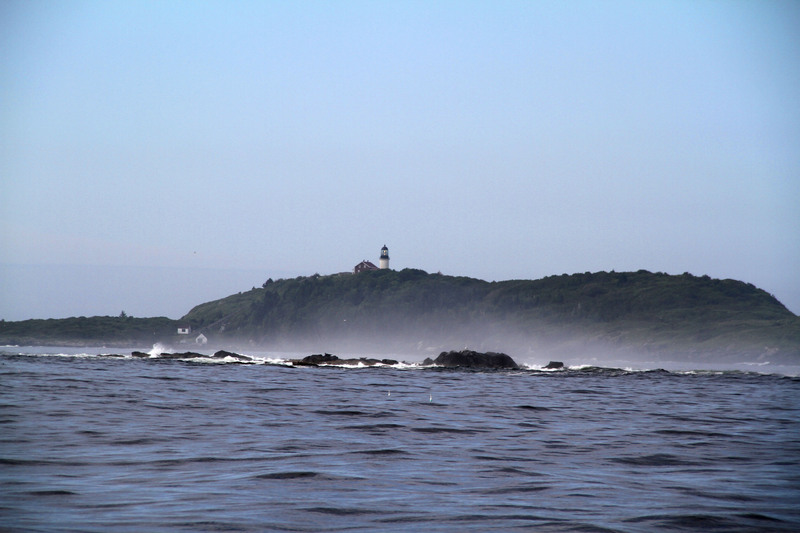 We highly recommend you visit Maine for outdoor adventure, beautiful quieter resorts that are less expensive than many top destinations, and the relaxed lifestyle of vacationland.